John Williams, 78, has dedicated himself to spreading the joy of balance through out the world. 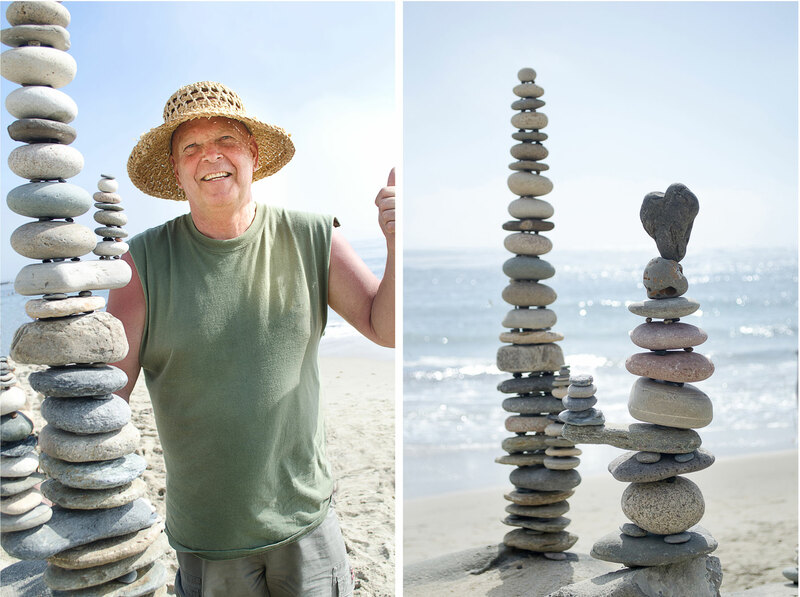 "I've created rock balances in 28 countries. One of the wonderful things about it is that it needs no words. People just come to it, enjoy and marvel."